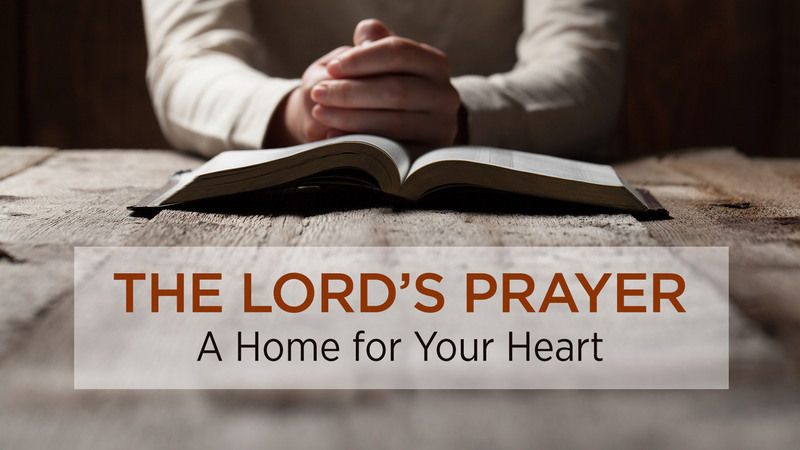 Using the Lord’s Prayer as a floor plan, bestselling author Max Lucado takes you on a tour of the home God intended for you. Warm your heart by the fire in the living room. Nourish your spirit in the kitchen. Seek fellowship in the family room. Step into the hallway and find forgiveness. In God’s house, you’re home.